The purpose of this Global Classic Car Club is to promote unity and friendship through the common bond of classic car ownership. 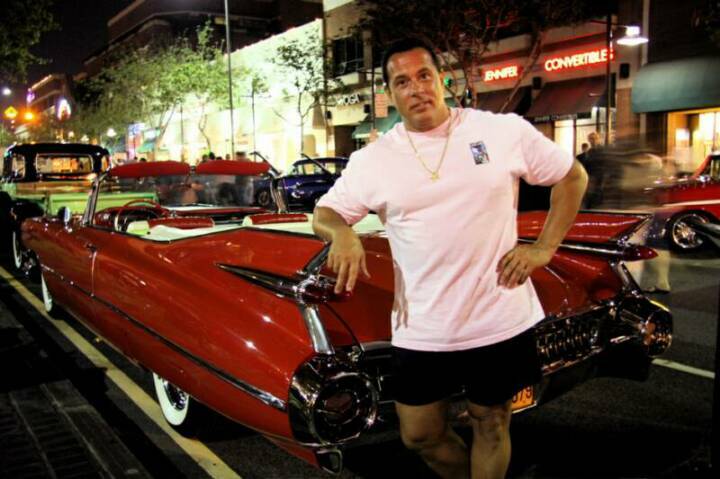 The secondary goal is to become the largest international car club on the PLANET. 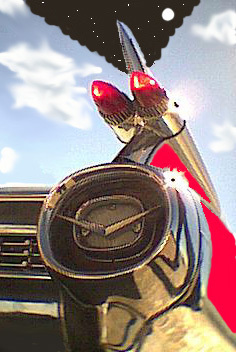 This Car club will be dedicated toward ANY classic Cadillac as well as ANY classic car with "FINS".... no matter what height! You don't need to own a car to join...as you can be an ASSOCIATE MEMBER!!! An associate member is a member who loves Cadillacs or Fin'd cars...but does not yet own one. 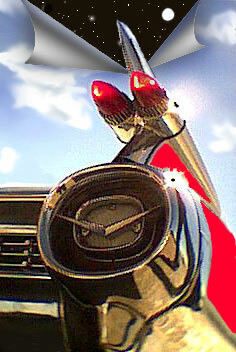 1) Own a classic Cadillac or any classic auto with "FINS". (even itty-bitty ones)..or like we said...have an extreme interest. 3) Leave your e-mail address so that we may contact you. NOTE: The four points noted are required. The first 100 members will become CHARTER MEMBERS.This number is yours for as long as you like. If you change your email address and don't contact us....and we haven't heard from you in some time, your number will be reassigned. After we have reached 100 members, all other memberships will become standard memberships. The "SKYSCRAPERS" Car Club will offer a Chat room for all members and afficionados to use and enjoy....and to use that medium to connect one another ....and to help each other locate vehicles, parts...as well as to help each other restore our pride and joys. The "SKYSCRAPERS" Car Club offers sound advice to members....helping them locate Cadillac and non Cadillac parts. Tips will be offered...and ideas generated. The "SKYSCRAPERS" Car Club has a bi- monthly On-Line Magazine. The "SKYSCRAPERS" Car Club have a Club Jacket. The "SKYSCRAPERS" Car Club will host Car Club events...gatherings..and present shows with trophies. The "SKYSCRAPERS" Car Club will also offer Certificates to all CHARTER members with their own Membership number to commemorate their inductions into what will become the LARGEST car club on the PLANET......Therefore.....the earlier you join....the lower your member number....and more prestigious your place in the club will become. As with any new club....especially an international club....We will need competent people that can be car club leaders locally. People that are FRIENDLY, INTELLIGENT and like to have fun. These Club leaders will organize local Classic car enthusiasts into Local "SKYSCRAPER" chapters......at a fun restaurant, drive-in, or car wash. What could be more fun...then hanging out with other car enthusiasts...at a fun restaurant while in your own car club group.....while knowing that every Friday night...around the world...your fellow international "SKYSCRAPER" car club members are also enjoying their club nite somewhere else in the world. Please feel free to show others CadillacWorld , or to contact me. DR. CHRISTOPHER ("Doc Sab") SABATINO,D.C.